Business is perfectly situated opposite beach, offering an excellent retail opportunity and coastal lifestyle. Ideally suit mother and daughter or sisters team. Business is fully stocked with gift lines and ladies wear, boasting exclusive labels. 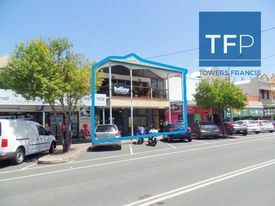 Attractive turnover and long lease in small centre. Plus owner training for smooth transition. Ultima Harbourside is a striking new landmark commercial and residential complex located in Tweed Heads, gracing the corners of Wharf and Bay Street. 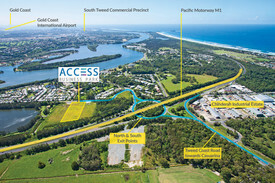 This iconic new building boasting sophistication unrivalled on the southern Gold Coast and Tweed. Clean Tidy Showroom / Wa.. Price: $2,500pcm Gross (Outgoing..